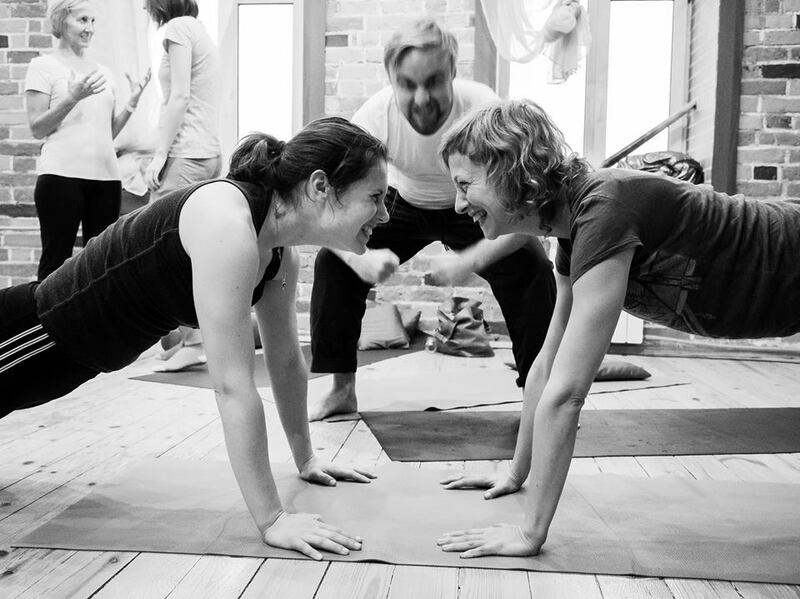 Mayan Patel is a London based Yoga teacher and qualified EYP teacher. He’s taught well over a thousand classes, numerous events and international festivals. He’s passionate about community building and authentic communication through the practice of Partner Yoga, Acro Yoga and Contact Improvisation.